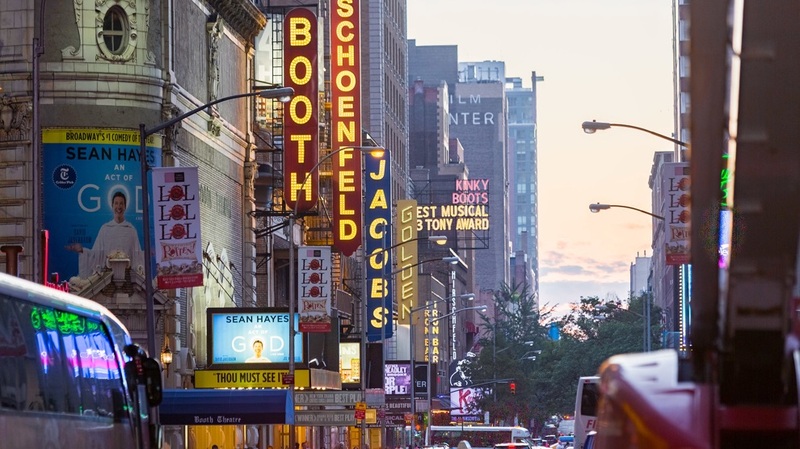 Broadway.com is the premiere Broadway theatre website for news, exclusive content and ticket sales. We offer complete editorial coverage, unique content and show information. Learn more about us by viewing our media kit.